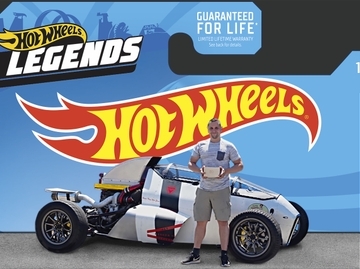 Hot Wheels® Sets a First-Ever, Kid-Powered World Record at Indy 500 with Longest Toy Track in History | Mattel Inc.
INDIANAPOLIS--(BUSINESS WIRE)-- On the eve of the Indianapolis 500, it was four kids, not professional race car drivers, who set a world record in front of a roaring crowd. Staged right on the front straightaway of the Indianapolis Motor Speedway, Hot Wheels® created a 1 mile-long, four-lane toy racetrack to celebrate its "World's Best Driver™ Championship" event. Kids were invited from all over the country to race four toy-size cars around the track. 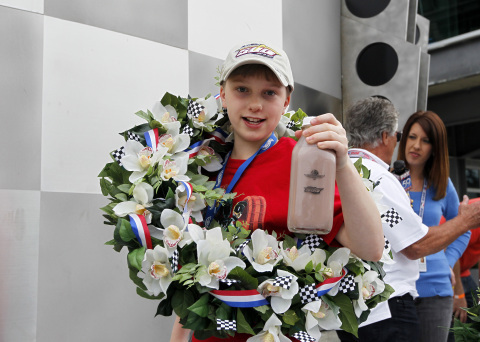 Coached by racing legends Mario and John Andretti, Christopher Bienusa, a 12-year-old from Alexandria, Minn., emerged as the victor. Bienusa celebrated in traditional Indy 500 fashion — by drinking a bottle of milk and kissing the fabled Yard of Bricks on the speedway. More than 1,000 pieces of custom-made Hot Wheels track were used to build the longest toy track in history. Alexandria Industries manufactured the nearly 4,700 pounds of aluminum extrusions to withstand outdoor elements such as heat and rain. 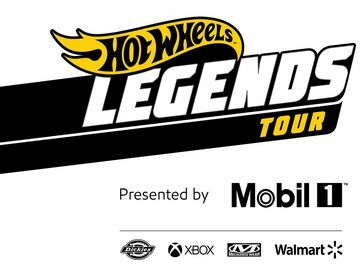 View the record-breaking stunt on the Hot Wheels YouTube page. Kids can also recreate the Hot Wheels World's Best Driver Championship race track by visiting BuildYourTrack.com. For high-res images and broadcast-quality b-roll, visit HotWheelsMedia.com.